Restore Wellness Most Enjoyably with Music Videos that Deliver Special Energies and Behavioral Therapies for Personal Enrichment and Group Edutainment. But most people don’t realize it is the special frequencies of sunshine that do the most good. Other frequencies, like some forms of music, can do harm. Why? Because sunshine, or “solar radiation,” is made of vibrating electrons moving through “hydrated space,” including our atmosphere and the air you breathe. Your body too is made mostly of water. Water “superconducts” sound and light energies. This is how and why the good vibrations of sunshine, and Solfeggio Eclectica, broadcast to and from nature to prompt natural healing. For instance, babies born with liver disease, called “jaundice,” naturally heal when exposed to sunlight. 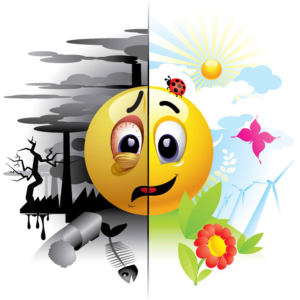 The air you breathe, full of oxygen, delivers similar electrons of energy and “alkalinity” that keeps you alive. Oxygen’s electrons vibrate at the same frequency at the heart of sunshine. That’s the color of green chlorophyll (in plants and algae) that produces the oxygen. This explains why you need sunshine and oxygen to thrive–YOU NEED THE ENERGY coming from solar radiation that contains special frequencies that do different things. This science also proves your physical body, health, and longevity, depends on the sun’s and oxygen’s vibrating electrons. Now you may not consider yourself a “spiritual” person. But did you know that “spirituality” is a form of energy? You breath oxygen, right? Respiration includes the root words “re” and “spirat.” That means restoring or resuscitating your energy carrying spirituality. Because “spirit” is simply energy. And like all energy, spirit is carried by electrons and mediated by electronic forces or FREQUENCIES akin to musical-math and light. So obviously, if your life and spirit depends on the good vibrations of sunshine and oxygen’s electrons, then you would wisely want to know more about your own spirituality, your own bio-electric or “bio-spiritual” “good vibrations” in you and around you, like nature, that refreshes (or rehabs) your mind, body, emotions, and spirit like you experience when hiking through nature or jumping into refreshing water. Given this knowledge, you can now answer the following question better informed: “Are you a spiritual–being first, before you are a physical-being?” The answer is “Yes!” Because fundamentally you are powered by sound and light. In fact, arguably, you are made of sound and light impacting the 80% of your body that is like sea water–a superconductor of sound and light frequencies. Add the 20% of your body made from lava rock–mineral elements that also vibrate mathematically according to special frequencies in nature–and that’s what you’re made of. Does certain music, or the ‘good vibrations’ of nature uplift your mood, health, and happiness? Of course! Now you can understand why “Frequency Rehab” using the Solfeggio Eclectica album and therapeutic video package is such a wonderful service. It is not only a novel idea. It is a most practical solution to the overuse and abuse of drugs. And it is the only reasonable alternative to biological warfare using damaging chemicals to kill viruses and bacteria. 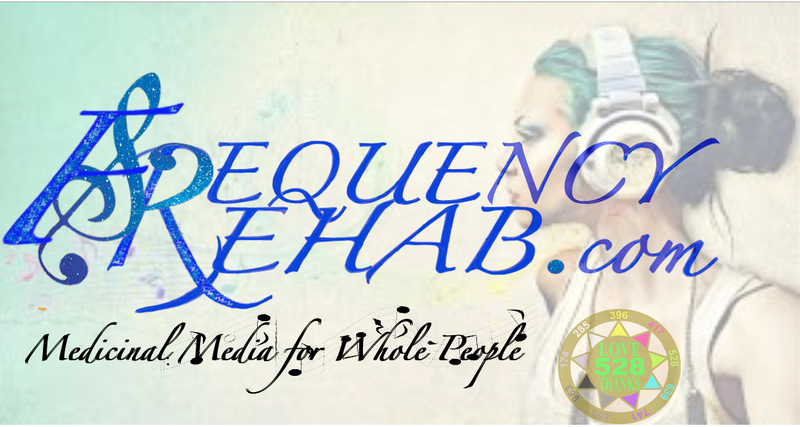 Frequency Rehab is based on using the precise frequencies that sustain nature to recreate you, your loved ones, patients if you are a healthcare worker, and even large groups or communities if you are a smart activities director. Now you know why the Solfeggio (Healing Frequencies) Eclectica album and therapeutic video package that expressly uses nature’s most healing and sustaining frequencies is better than a novel idea in healthcare. This “new genre in natural healthcare” heralds the opportunity to “green medicine.” Let’s evolve civilization beyond its reliance on drugs, and into a far safer, cost-saving, natural practice, while demystifying “spirituality,” all while “edutaining” users for health and wellness. (1) The first is the eleven-track audio-album titled Solfeggio (Healing Frequencies) Eclectica available HERE instantly by “MP3 download” for a lifetime of use for Only $49.83. 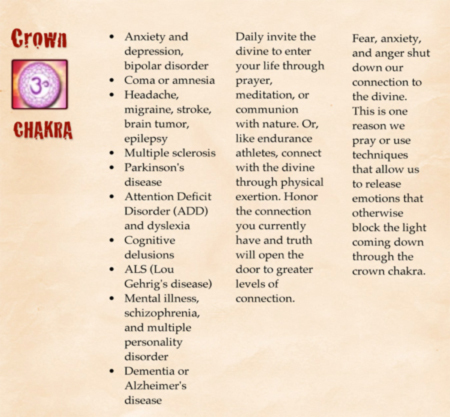 You can also purchase each of the individual tracks on the album to treat specific conditions associated with each of the seven chakras for Only $9.98 each. Simply select your choice HERE. (3) Solfeggio Eclectica Music-Video Therapy Program is an hour-and-seventeen-minute music video that provides the complete sequence of videos in the aforementioned Frequency Rehab Set of eight (8) therapeutic music-videos. 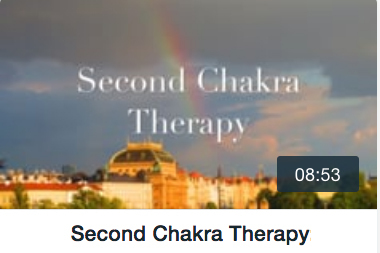 This is ideal for community activity directors and therapists of all kinds helping patients, clients, or residents in communities (and also members of religious groups hosting special healing events) gain tremendous benefits from balancing and freeing their chakra vortex centers and acupuncture energy meridians. This Solfeggio Eclectica Music-Video Therapy Program is a long-playing music video that addresses each of the seven known chakra energy centers sequentially, beginning with two “root chakra” videos exercising the 396Hz and 417Hz Solfeggio frequencies first used in the Hymn to St. John the Baptist. 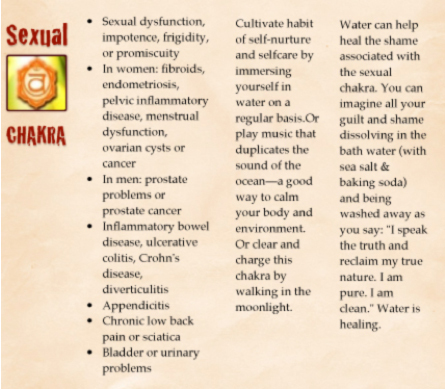 These chakra-balancing frequencies are central to nature, and the musical-mathematical matrix of “Divine-design” (or “intelligent design”) generally accepted in physics and in Oriental medicine. Dr. Horowitz equates the “Holy Spirit” recognized by all religions with the natural “prana” or “chi” energy honored in traditional Asian cultures. World leading physicists and mathematicians have also confirmed the “matrix math” upon which “sacred geometry” and organic chemistry is based involving these special Solfeggio frequencies. This complete Solfeggio Eclectica Music-Video Therapy Program facilitates recovery of the powerful “Holy Spirit Flow” of energy responsible for healing ailments of the body, mind, emotions, and spirit most naturally. Viewers can enjoy these production either in bed, sitting comfortably, or moving, exercising, or “ecstatic dancing” to each of the healing productions. 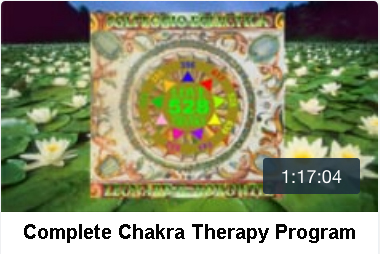 This (hour-and-seventeen minute) Solfeggio Eclectica Music-Video Therapy Program can be rented for 72-hours using a “pay-per-view” option available HERE for Only $39.95. Alternatively, for repeat users like clinicians and group activities directors, the multi-media experience can be licensed for a lifetime of use for Only $786, again by clicking HERE. 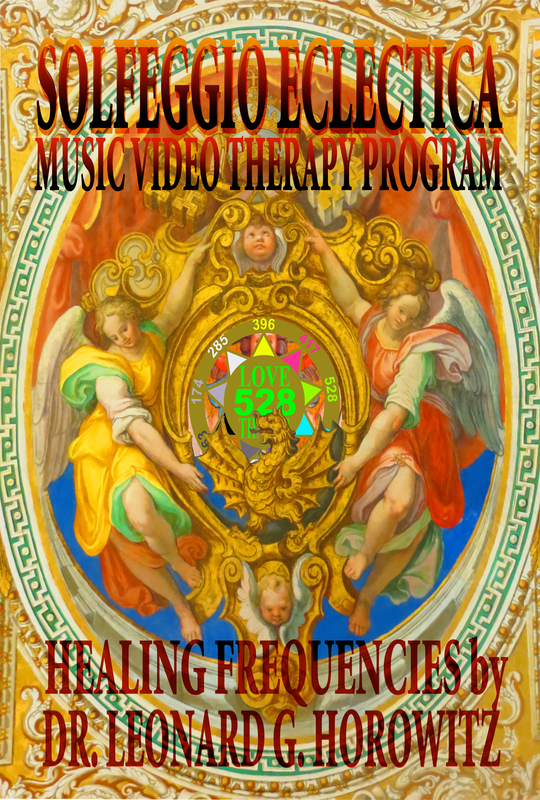 (4) The Complete Frequency Rehab Solfeggio Eclectica Music-Video Therapy Package includes the Solfeggio (Healing Frequencies) Eclectica audio album described above, and the videos described above too. This option is best for healthcare professionals who want to provide these therapeutic services for a fee (often covered by health insurers), and also sponsor group healing activities featuring the full hour-and-seventeen-minute Solfeggio Eclectica Music-Video Therapy Program. The “Complete Frequency Rehab Solfeggio Eclectica Music-Video Therapy Package” can be licensed for a lifetime of use for Only $1,632.63 by clicking HERE. Dr. Horowitz and his “genius team” of experts discovered the frequencies of spiritual energy that made you and sustain you. These are also the ones that keep you healthy and well. Solfeggio Eclectica brilliantly applies these creative and restorative frequencies based on the most advanced science and multi-media technologies. Solfeggio Eclectica uses sound, colored videos, and proven techniques in behavioral medicine, to deliver a most unique and outstanding way to enrich and heal people, while reducing costs of healthcare and human suffering. The Solfeggio (Healing Frequencies) Eclectica Package is perfect for health clinics and community centers of every kind. But you don’t need to be a health professional or in a group to experience this. You can do the whole program right at home if you have a computer or TV with streaming video capability. These Frequency Rehab products are also perfect for people in need of personal healing, as well as those administering it. The Solfeggio (Healing Frequencies) Eclectica album and Frequency Rehab program featuring edu-taining and spiritually-uplifting music-videos energetically prevents and helps remedy all diseases, because all diseases are fundamentally “spiritual-energy blockages or imbalances” according to generally accepted principles of Western energy medicine and Eastern Oriental medicine. Western medicine proves this claim every day by using NMRI diagnostic technology. NMRI stands for “nuclear magnetic resonance imaging.” Computer images are produced by sound frequencies bounding off cell nuclei shown by colors on medical monitors. In recent years there has been an explosion in recognizing the therapeutic value in magnetic devices and energy instruments for pain control. 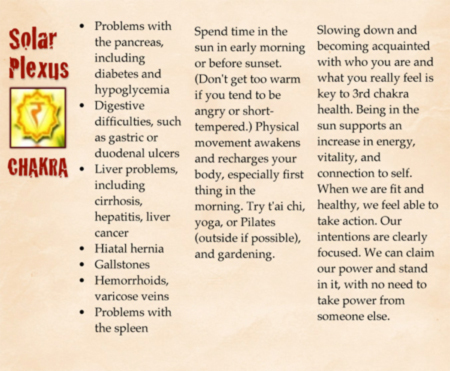 Similarly, scientific research in the fields of biophysics and electro-genetics has proven that all diseases are attributable to energy imbalances–too much or not enough energy flowing through your body, especially through your energy centers called “chakras.” These seven (7) energy vortices parallel your spine and affect your body chemistry, fuel your “acupuncture energy meridians,” and impact every DNA strand in your body. The more acidic your body chemistry becomes, the less electricity or “electron-energy” you have flowing through your bloodstream and electro-genetic systems. During the past few decades, the “slash, burn and poison medical industry” began awakening to its limitations and the deadly nightmare of opioid addictions and vaccine side-effects in healthcare. Scientists worldwide realized that drug therapies and vaccines neglect the energy mechanics ongoing in humans. Science in every field demonstrated the foundation of health rests in positive “spiritual energy.” The religious world calls this energy the “Holy Spirit.” Believers say “the Holy Spirit does all the healing.” In Asia, similar Eastern philosophies attribute miraculous health and defensive power to “chi” or “prana”–the “Life Force.” In fact, traditionally in China, doctors were only paid when their patients remained healthy. 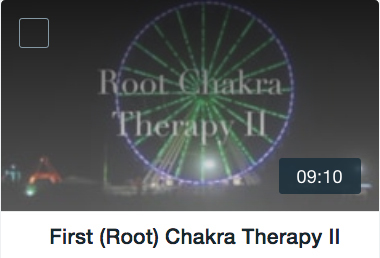 So it was their job to make sure the chakras were balanced and energy flowed correctly through acupuncture channels. In summary, your “good vibrations” of spiritual energy sustain you, and can be called in and directed to heal your body, mind, and emotions. This “spiritual inheritance” is celebrated in Solfeggio Eclectica music and videos. This package builds on this simple understanding–“Spirit is energy, and energy is life.” Special frequencies of music with matching color, restful images, positive prayers and affirmations direct this rehabilitative energy into viewers. 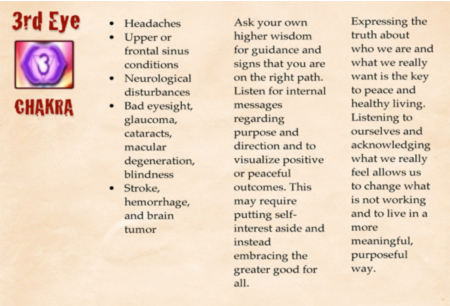 These “ques” are projected in therapeutic videos that transmit positive energy inspiring positive changes in your life and health–mind, body, emotions, and spirit–including developing a positive attitude about life that is very important to healing, the will to live, and longevity. Solfeggio Eclectica treats the sick, distressed, and financially devastated victims of drugs and vaccine side effects. Dr. Horowitz and his colleagues applied their knowledge of “medicinal music” to develop a practical solution to the crises in healthcare. 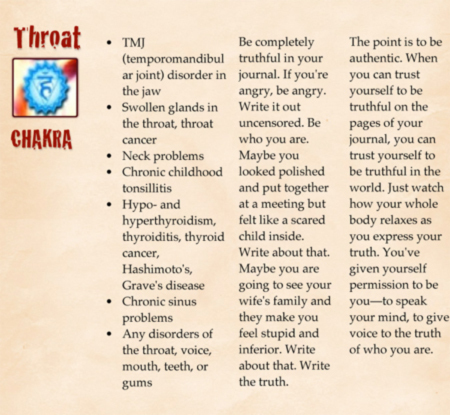 This Harvard-trained educator and world leading pioneer in energy medicine developed this package to “free-up healthcare” by combining interactive multi-media “edutainment” and “natural therapies” with the sounds and colors of nature making “community medicine” and personal healing available by the click of your mouse. The Solfeggio (Healing Frequencies) Eclectica album and multi-media Frequency Rehab video package uses nature’s most fundamental and primordial frequencies. The package relies on nature to expand the natural healing arts and sciences. Solfeggio Eclectica applies the ancient art and science of “creationism.” Music made in certain vibrations called “The Solfeggio frequencies” broadcasts the purest and most powerful creative frequencies in nature. 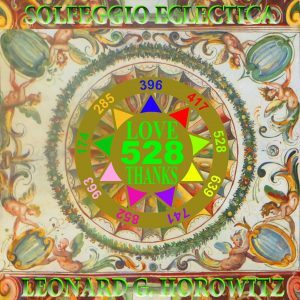 Realizing these frequencies (as well as 432Hz not a Solfeggio frequency, but a harmonic of 528Hz) were so important and useful, Dr. Horowitz pioneered the modern use of the original Solfeggio frequencies by which “divine design,” “intelligent design,” or “creationism” is based. A lot of “skeptics” oppose this idea, and Dr. Horowitz has defeated all of them. “Skeptics” don’t believe in “divine design.” But, they have no more reasonable explanation for the “sacred geometry” of water, snowflakes, organic chemistry’s carbon-6 rings, and much more that materializes in hexagonal rings due to certain frequencies in musical-mathematics. This is the basis of physics and biophysics. 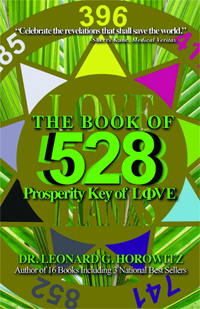 The 528Hz frequency, for example, is associated with your “heart chakra.” It plays at the heart of the Solfeggio and nature. According to Dr. Horowitz, and other world-leading experts, you were created, composed, and sustained by the music made by the “Master Conductor and Supreme Composer of the Universal Orchestra.” And those precise frequencies are used to reproduce healing with the Solfeggio Eclectica album and Frequency Rehab videos. Dr. Horowitz relied on proven science and “musical mathematics” to develop Solfeggio Eclectica and Frequency Rehab. 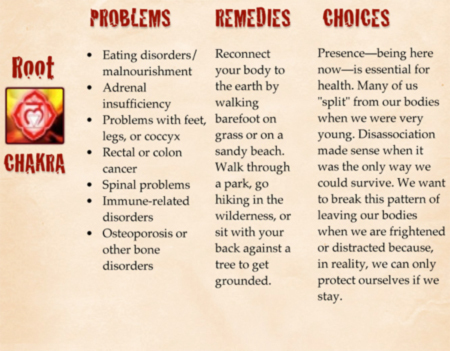 It all began in 1998 for Dr. Horowitz, who published the book Healing Codes for the Biological Apocalypse upon the urging of fellow naturopathic humanitarian, Dr. Joseph Puleo. “Joey” (a devout Catholic) claimed to have had a vision of Jesus who appeared to answer Joey’s prayer for revelation concerning the Solfeggio frequencies by which the most spiritually-uplifting hymn of all time–The Hymn to St. John the Baptist–was chanted. Later, Joey theorized the use of the Solfeggio frequencies for alternative therapies. St. John the Baptist was Jewish, and believed like the Levitical priesthood in the Holy Spirit (i.e. ruach hakodesh in Hebrew). St. John was famous for performing water baptisms that he claimed would restore people’s connection to God through the Holy Spirit. Joey and Dr. Horowitz realized people were made mostly of water. 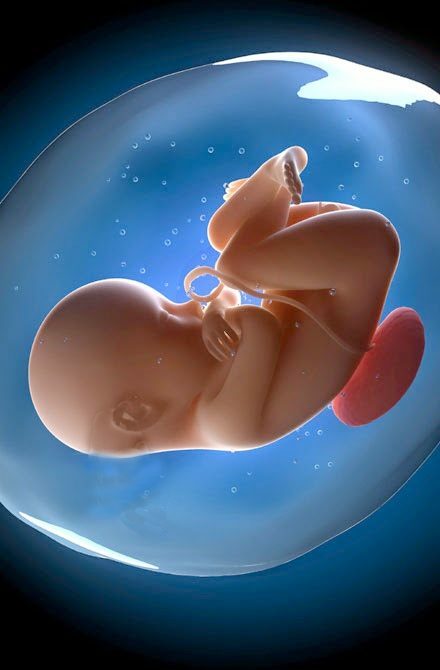 They understood approximately 80 percent of your body is water–a “liquid crystal superconductor of sound frequencies.” They combined their knowledge to publish Healing Codes for the Biological Apocalypse. 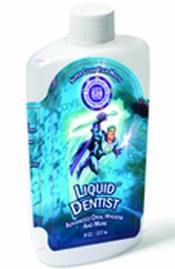 And soon after, they worked to replace costly and risky medicines with homeopathic water products resonating with “bioenergetic frequencies.” Most recently, Dr. Horowitz invented CBD528 homeopathic based on these understandings. Solfeggio Eclectica and Frequency Rehab follows twenty (20) years of research and developments by Dr. Horowitz and his team in this multi-disciplinary field. It applies the doctor’s understanding of the important role of “electro-genetics” and frequency dynamics impacting every cell, organ, and tissue in your body. Solfeggio Eclectica is a monumental album containing 11 awesome (but not “New Age”) tracks based on Dr. Horowitz’s wonderful discoveries. And Frequency Rehab videos complement these healing opportunities. 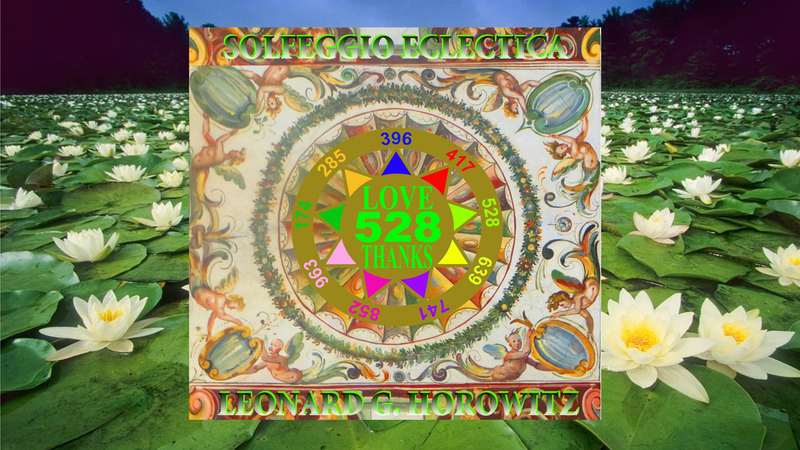 The Solfeggio Eclectica music album includes each of the Solfeggio frequencies alone, or in combinations that Dr. Horowitz recommends for each of your different bioenergy-centers. 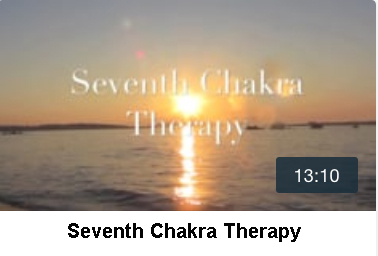 Listen, enjoy, relax, or even “ecstatic dance” with this music that naturally supports healing automatically by balancing your seven (7) chakras. 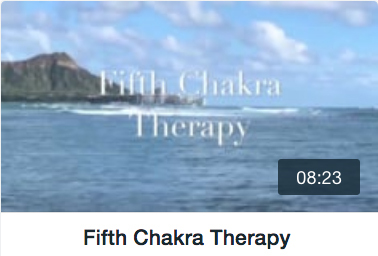 This therapeutic set matches the music of each energy vortex. 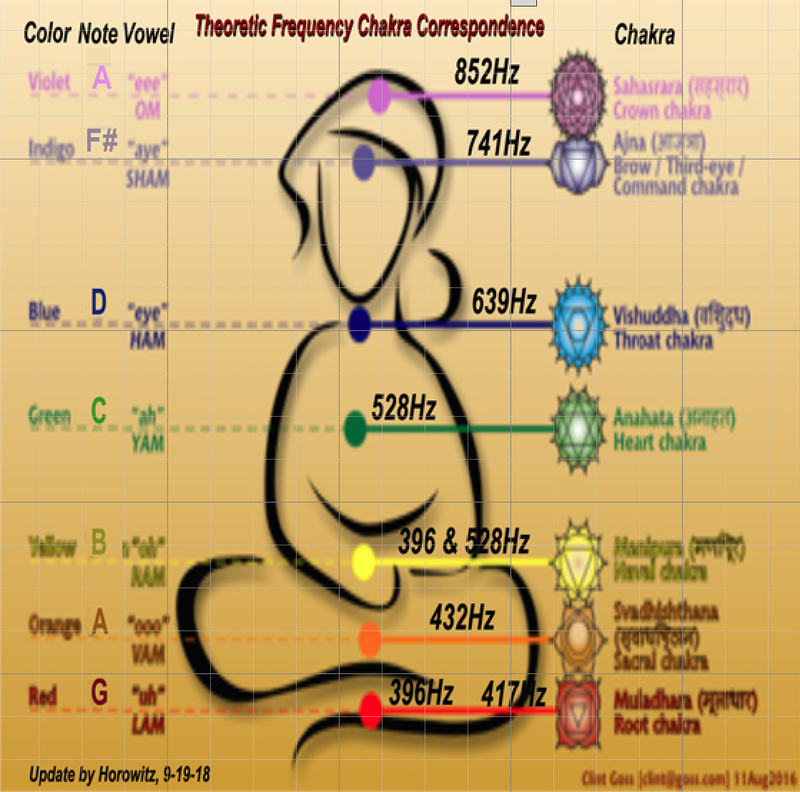 The six (6) Solfeggio frequencies are supplemented here by the 432Hz frequency that Dr. Horowitz recommends exclusively for the second (sacral) chakra. This recommendation is based on the color and sound of 432Hz. Three more delightful “Perfect Circle of SoundTM” frequencies discovered by Dr. Horowitz are added to complete this amazing album. These three supplemental frequencies (963Hz, 174Hz and 285Hz) are integral parts of the “matrix math” giving rise to sacred geometry, organic chemistry, universal design, physical repair, and natural health maintenance. The following charts can help you diagnose the best segments to select and experience. 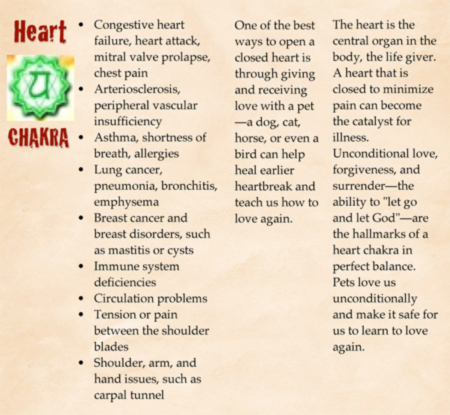 Mind you, professionals generally recommend balancing chakras one-at-a-time beginning from the grounding (root) chakra up to the crown energy connection. In the absence of professional counsel, users are encouraged to consider the wisdom of this generally-accepted principle, and use the following charts for general guidance. “This album is excellent for people seeking natural healing and is great for use with other natural therapies.” – JT Kong, research scholar and contributor to Dr. Horowitz’s studies. You can listen to brief samples of each track HERE, or the nine-minute Solfeggio Eclectica Music-Video Therapy Program Trailer HERE. But don’t be fooled. The complete tracks are lengthy. They run from 8-13 minutes to provide enough time for the therapy. The entire audio album plays for nearly an hour-and-a-half. 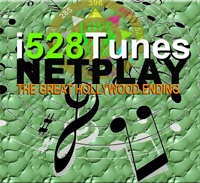 Each track transitions through a variety of instruments and genres. 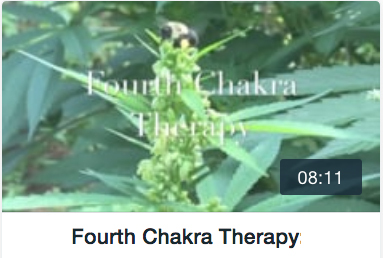 The videos (ordered separately HERE) supplement the therapeutic experience and are ideal for professional offices, community activities, or home use. Click to view the SOLFEGGIO ECLECTICA video trailer. Here is the most POWERFUL multi-media multi-disciplinary therapy-program ever invented that is easily accessed with the click of your mouse. 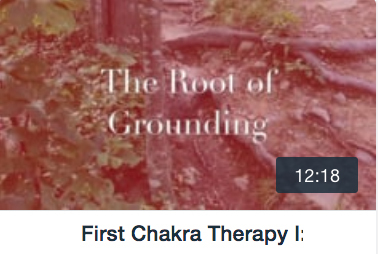 From “grounding” the “root chakra” to opening your “crown vortex” you can restore the energy flow through your spine grounding, alkalizing, and recharging your natural energy like a lightening-bolt grounds the energy in the charged air restoring balance to the system. Relaxing segments and invigorating ones too are included. These expand dramatically beyond the limited “New Age” relaxation music videos peppering the Internet. 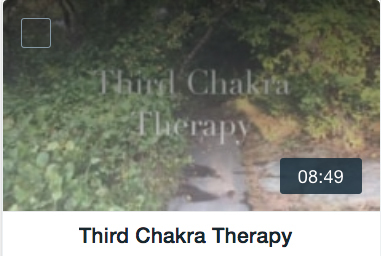 Guidebook for a full understanding of this wonderful music-video therapy package. Order the Complete Package, or view as desired using the 72-hours “Pay-per-view” option. You can order the complete set of Frequency Rehab Videos through HealthyWorldStore.com or CureShoppe.com. 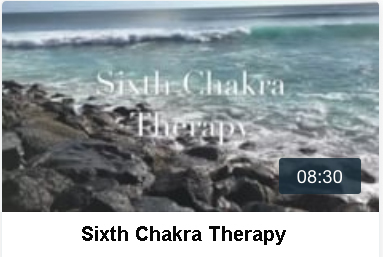 Each of the eight (8) individual chakra therapy videos (there are two for the root chakra to establish a firm foundation) can be purchased separately for a one-time-licensing fee of ONLY $99.60 each, by clicking HERE. (The regular retail price for all 8 is $796.80.) The separate and complete hour-and-seventeen minute total tune-up program titled the “Solfeggio Eclectica Music-Video Therapy Program” can be purchased for a one-time licensing fee of $786 by clicking HERE. (Check for package specials available on occasion at these and other select retailers.) It can also be rented for up to 72-hours for Only $39.95 by clicking HERE. The suggested retail TOTAL PACKAGE PRICE, including the 11-track 1.5-hour audio album that sells separately for Only $49.83 HERE, plus the 8 Frequency Rehab videos, plus the compilation titled the “Solfeggio Eclectica Music-Video Therapy Program,” is available by clicking HERE for ONLY $1632.63. This is a low-cost investment for health practices, community organizations, long term care facilities, governmental agencies, or personal enrichment (home) theaters to provide years of unlimited service. The package is reasonably priced to accommodate general consumers on a 72-hour “pay-per-view” basis, or otherwise health professionals administering care for patients, clients, and activity directors serving residential communities. Many insurance companies will pay for the cost of administering “stress management” or “physical therapy” for people in need. 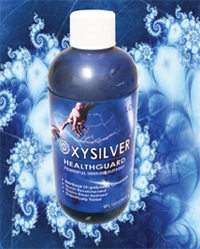 These therapeutic products certainly provide this and much more. General consumers can “pay-per-72-hours-of-viewing” each of the 8 Frequency Rehab segments for Only $9.95 each. Pick and choose your greatest need using the chart above. Or “pay-per-72-hours-of-viewing” the full-length program for only $39.95, by clicking HERE. (That’s about the cost of a movie ticket and refreshments.) Or simply click your selection using the images below and start viewing now, or whenever you like, and as much as you like for 72 hours. This option is especially recommended for families and small private groups hosting this special healing experience. 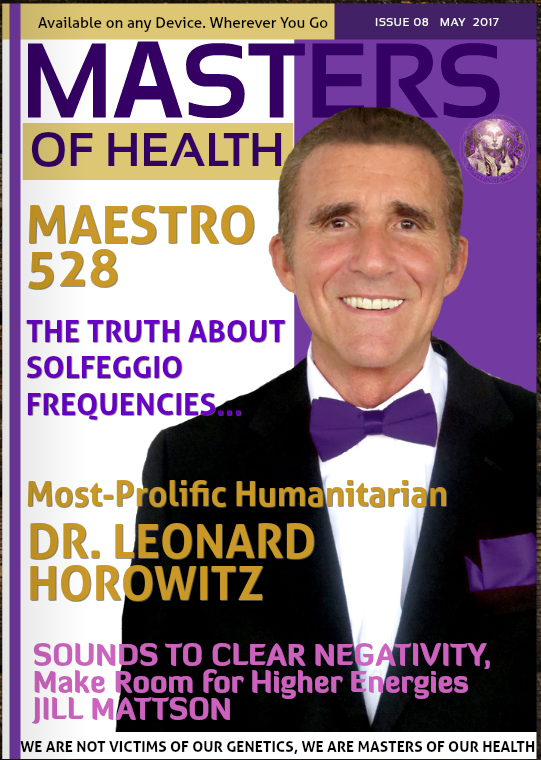 Dr. Horowitz has been christened a “polymath” by his peers, the “King David of Natural Healing,” and the “Maestro of 528Hz” by fans worldwide. This leading pioneer in the natural healing arts and sciences, throughout his 40-year career in consumer education and health behavior change, has always believed that people can take better care of themselves, overcome self-destructive habits, and save themselves a lot of money while reducing suffering. During the 1970s and 80s, Dr. Horowitz worked as general dentist, oral surgeon, anatomy instructor at Tufts University, a research associate at Harvard University, and a holistic health clinic director in the Boston area specializing in head and neck pain relief. His was the first “holistic medical center” in America to be written up by the Associated Press. His works in behavioral medicine and consumer health awareness were featured on every major television network. Among his twenty-two published books, and three American best-sellers, Dr. Horowitz authored Healing Celebrations: Miraculous Recoveries Through Ancient Scriptures, Natural Medicine, and Modern Science. Healing Celebrations advances a natural healing protocol now used by tens-of- thousands of health professionals worldwide. And his videos addressing controversies in medicine have been applauded by tens-of-millions of viewers globally. Color therapy in select videos using filters and images most relaxing and positively-hypnotizing using “auto-suggestions” for better health and miraculous healing; Power prayers for healing miracles; Positive affirmations matching the precise chakra and common conditions needing help; Step-by-step energy vortex balancing protocol so each therapy session builds upon the previous one, and prepares you to receive the next one; on through to completion. (At the end of each session, you will want to do it again. It is that enjoyable and beneficial.) Relaxing segments and invigorating ones too are included. These expand dramatically beyond the limited “New Age” relaxation music videos peppering the Internet. Guidebook for a full understanding of this wonderful music-video therapy package.